We are very happy you are considering joining us! There are many benefits to DEC membership. You will become part of a community with a common cause, creating a unified voice to protect, preserve, and promote Delaware’s equine industry through leadership, service, and education. 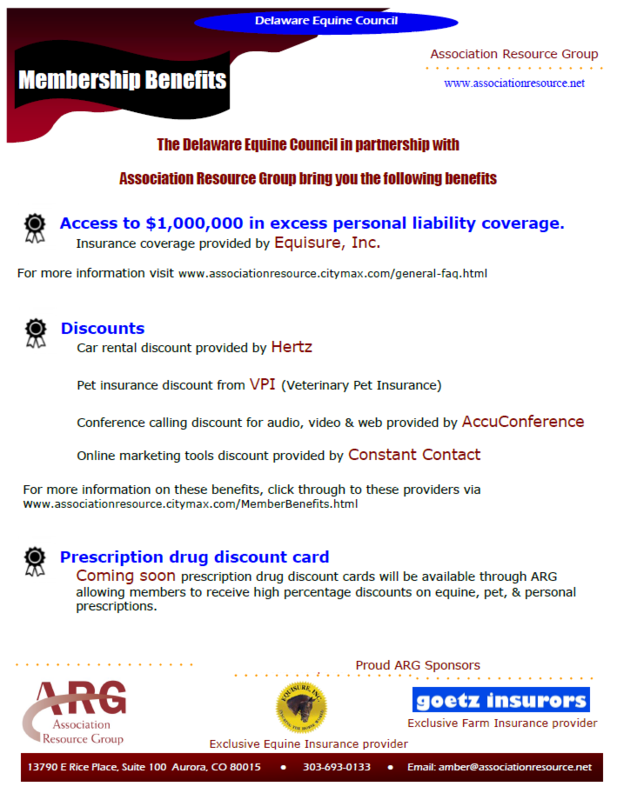 Once you join the Delaware Equine Council, you automatically gain some of the benefits of membership in the American Horse Council. The Delaware Equine Council has three membership options: Individual, Organizational, and Commercial. Each has different additional benefits. 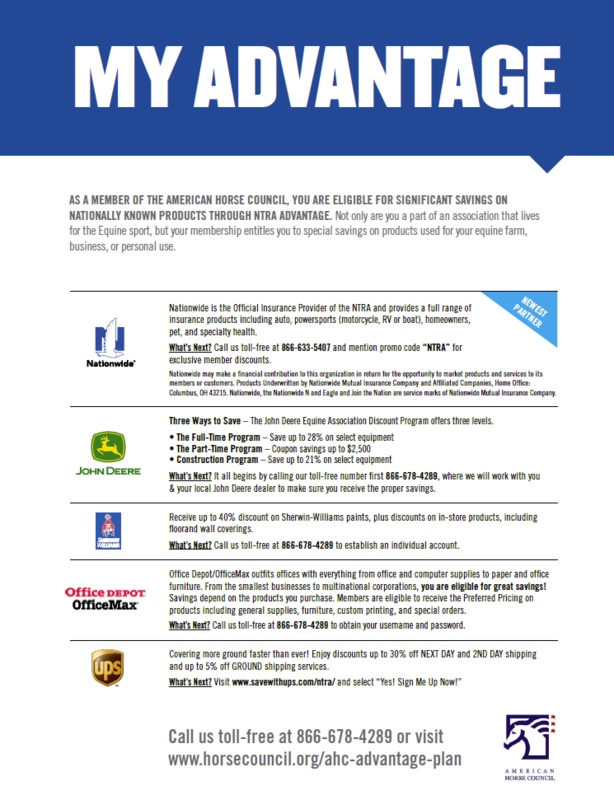 Select the one that is right for you and join or renew now. A membership for a single person 18 or over that would like to get involved. A membership for a single person under 18 that would like to get involved. A membership for a non-commercial organization that would like to partner with the DEC.
A membership for a commercial organization that would like to partner with the DEC.